Akeim Toussaint Buck presents a new dance theatre solo show: Windows of Displacement. 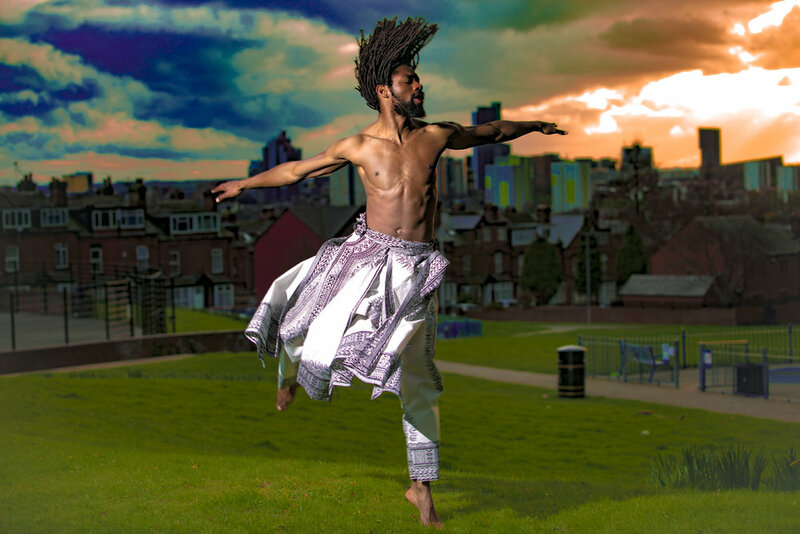 Working with dance, song and spoken word, exploring diverse identities in today’s England. 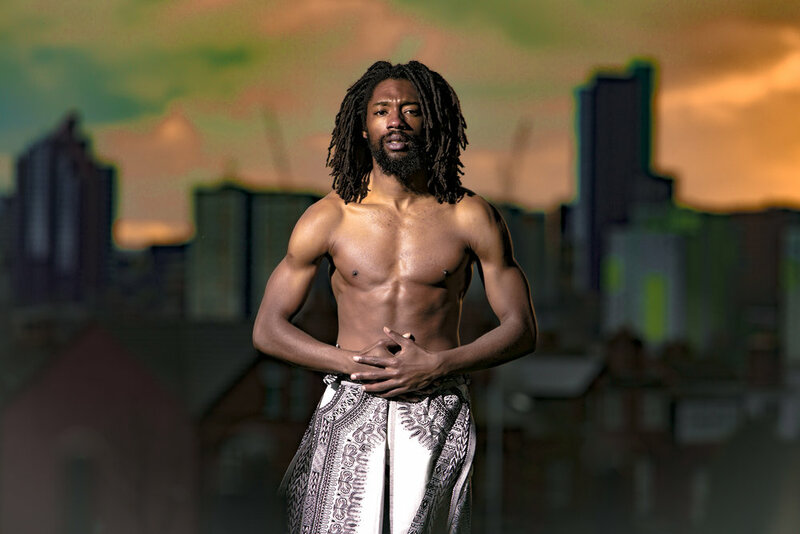 Using his own experience of being a Jamaican born citizen now a citizen in the UK as starting point, while further exploring both historical as well as current political and socio-economic references.